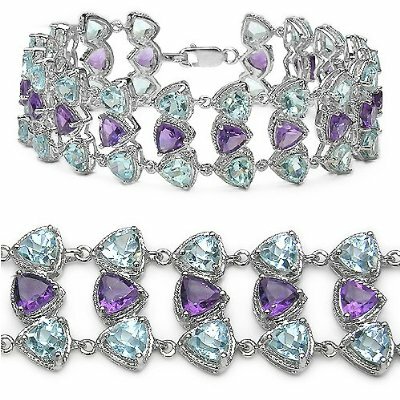 Having a bit of an obsession with the Man Repeller, I have been thinking a lot about having an arm party at the wedding. You can check out the Man Repeller's arm parties here... and here... annnnd here. 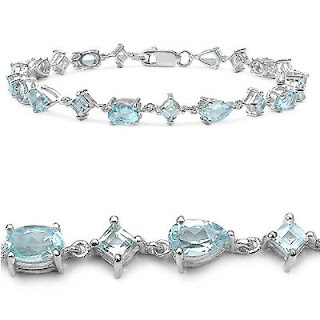 Now, I don't think I would go *quite* as far as Leandra Medine for the big day, but a bracelet or two would be a fun addition to the wedding ensemble, especially considering my lovely simple dress :) I've gone back and forth on pale blue or deep purple (or maybe both?) 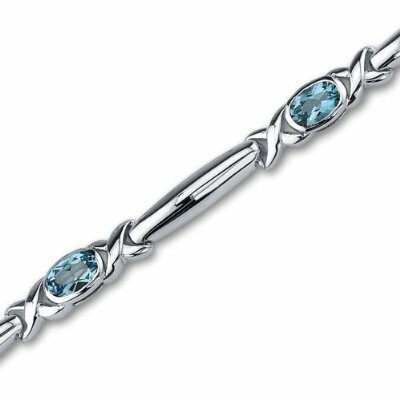 as potential options, but here is what I've found so far! 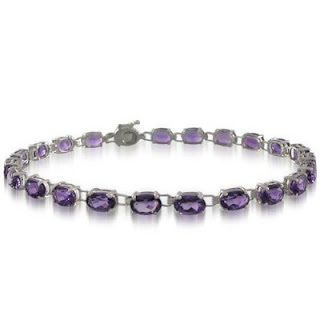 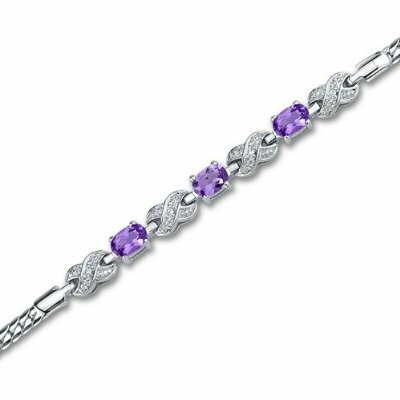 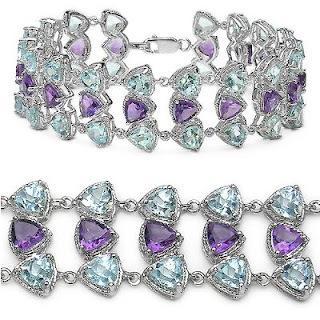 Found here Sterling Silver Oval Amethyst 4x6mm Bracelet, 7.25"
I vote for number 3, the Blue Topaz gemstone bracelet!